This Mole LED Junior pulls only 200 watts, but puts out the equivalent of a 1300 watt light. Acts like the traditional Frensels that you are used to. 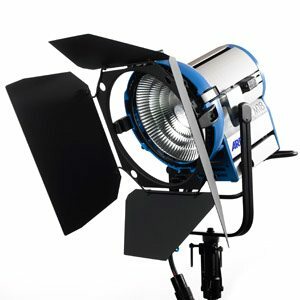 Mole-Richardson lights have been a favorite of the filmmaking industry for a little less than a century now. With technology advancing, it is only natural that Mole would begin producing LED fresnels. 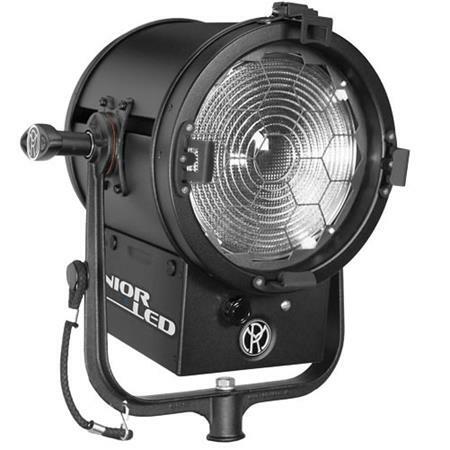 The Mole-Richardson LED lights have the same housing as the traditional fresnels, except instead of the traditional pink color, they are black. 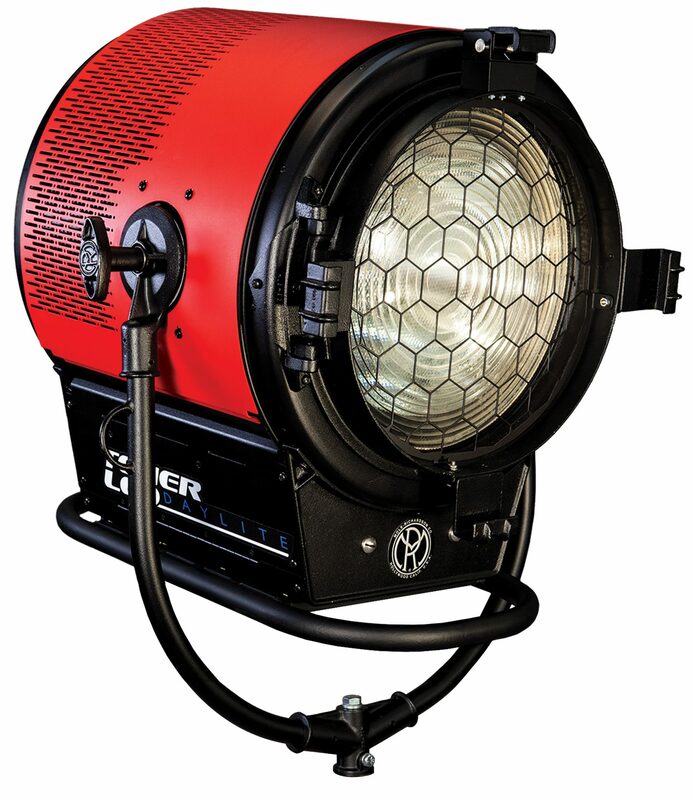 Unlike traditional lights, these LED’s don’t get hot to the touch and have onboard dimming. They also have an 80% reduction in energy consumption. 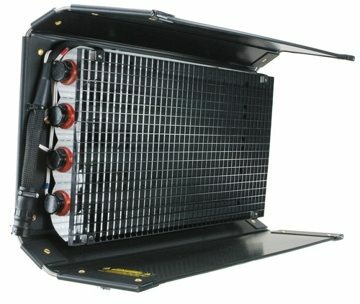 This Mole LED Junior light draws only 200 watts, but puts out the equivalent of 1,300 watt frensel. 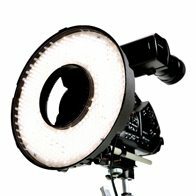 This Mole LED Junior Fresnel light rental can be picked up locally in Los Angeles or shipped Nationwide for additional fees.